Non-Slip Floor Treatment: The Best Way to Get A Better Grip! When Should You Opt for Hardwood Flooring Refinishing? 2019 © Copyright. 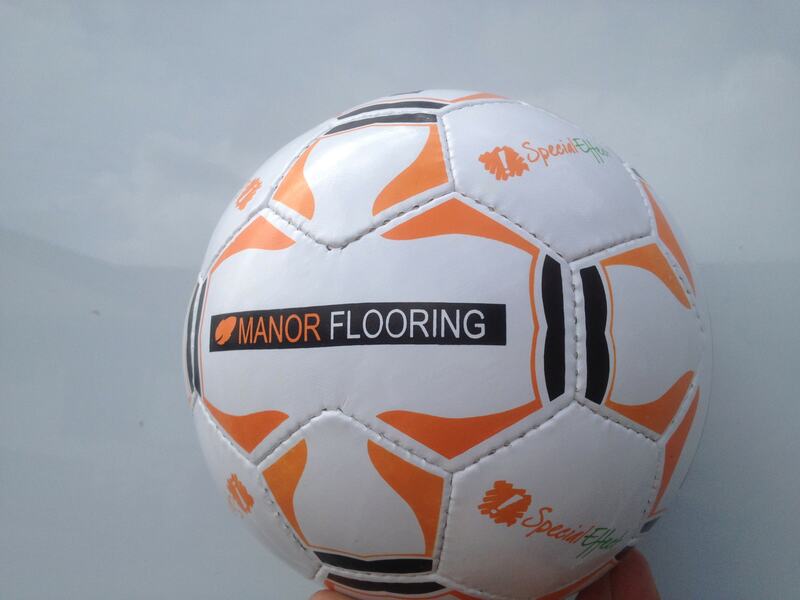 Manor Flooring Ltd. All Rights Reserved.